Sarri finds replacement for departed star? 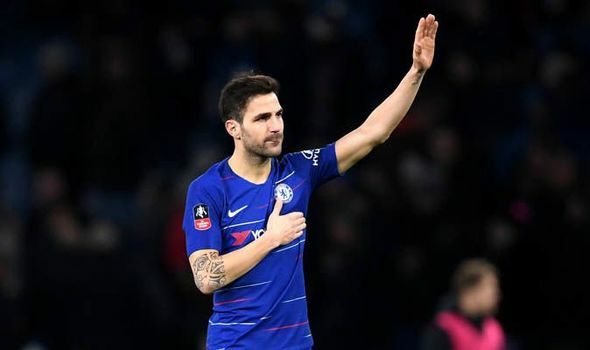 Maurizio Sarri said after Chelsea’s 5-0 romp over Huddersfield Town that he has decided on Ethan Ampadu and Mateo Kovacic as adequate replacements for Cesc Fabregas, who moved to Monaco in the January transfer window. The Spaniard’s exit had left the former Napoli boss with decisions to make, which involved either dipping into the transfer market during the winter to sign a replacement to the playmaker, with Leandro Paredes heavily linked only to end up joining Paris Saint-Germain, or look at the available squad in west London for a back-up to step up for the rest of the season. Another target who was doing the rounds was Nicolo Barella, but he too did not move, staying at Cagliari and even attracting a last-minute shock switch to Manchester United. 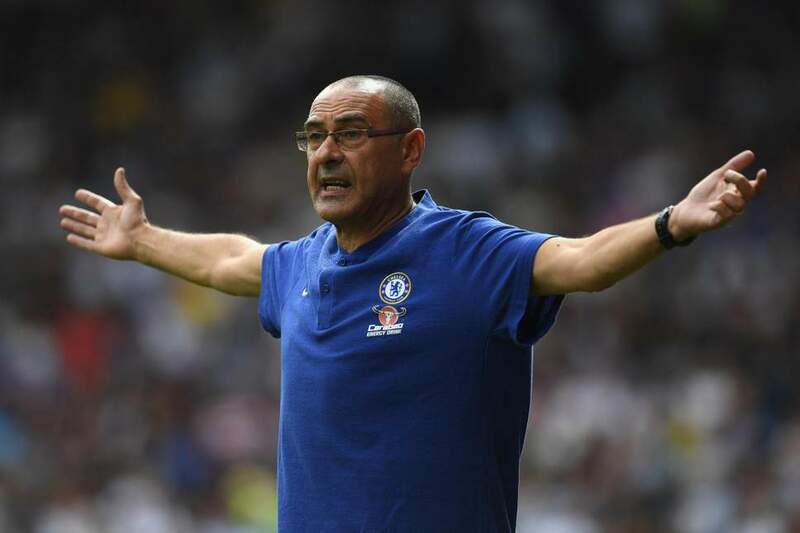 Now that the winter window is over and there was barely any activity from the Blues for an eventual replacement, Sarri has decided to look for a solution within his existing squad of players, and two players have particularly caught his eye. “I have to try with our own players,” he told Goal . “So, I think Mateo Kovacic could be a very good option. A very good option, then we need to recover completely Ruben Loftus-Cheek, after his back problem. The 60-year-old even made Ampadu play in the Jorginho role against Sheffield Wednesday, but ended up then sending Kovacic on in the second half and asking the young Welshman to push further up the pitch into a position that N’Golo Kante has been asked to take up, one that involves being more of a a box-to-box player “As you know, Ampadu is more defensive. Kovacic is really close to Jorginho in moving the ball really fast at one-touch. In the future, I think he will be able to do this position well,” added Sarri. He also went into detail about Kante’s role and why Jorginho’s critics are wrong about his role. “Could Kante play in the Jorginho role? Only 20 minutes if I have to defend a result,” he said. “It depends upon what you want from Jorginho. If Jorginho you want the last pass, he has not adapted. Sarri has been vocal and stubborn about his decision to play Kante in a more advanced, box-to-box role so as to accommodate his pet project Jorginho in his preferred position at the base of the midfield. But that has meant less creativity when the team reaches the edge of the opponents’ box, especially since Fabregas has left, so it will be a difficult ask for Ampadu or Kovacic to meet that same expectation, though I am sure both can grow into that role and improve as they get more game time and communication with teammates. Liverpool have made summer move offer of ‘around €70m’ for this Napoli star!